Provide comfort for the family of Patricia Cohoon with a meaningful gesture of sympathy. Patricia Ann Cohoon, age 75, of Elgin, Illinois passed away on March 14, 2019 in Elgin. Memorial services will be held at 11:00 am on Saturday, March 23 at Crossroads Community Church with Pastor Scott Nichols of Crossroads Community Church officiating. Pat was born in Eau Claire, Wisconsin to Harold J. Soley and Doris M. Lawrence on April 3, 1943. She graduated from Regis High School. Pat worked as an inspector for Consolidated Container Corporation for 13 years before retiring. She attended Crossroads Community Church. Pat is preceded in death by her parents, Robert and Doris Soley; three brothers, Robert Soley, Gary Soley, and Dan Jensen; her daughter, Trudy Ann Cohoon; and her grandson, Curtis Robert Allen Cohoon. 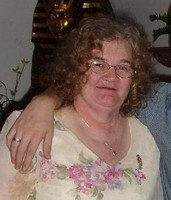 Pat is survived by her son Joe Cohoon and his wife Charlotte Cohoon; son Carl Cohoon and his family James Williams and Omar Lopez; seven grandchildren: Jordan Cohoon, Alyssa Byrd, Emily Cohoon, Candace Cohoon, Charlie Cohoon, Seth Cohoon, and Tristan Cohoon; and four great-grandchildren: Jayla Byrd-Boone, Zeke Deaton, Logan Cohoon, and Brent Cohoon. Pat's family wishes to extend our sincere thanks to all of the friends and family that have supported us through this trying time. 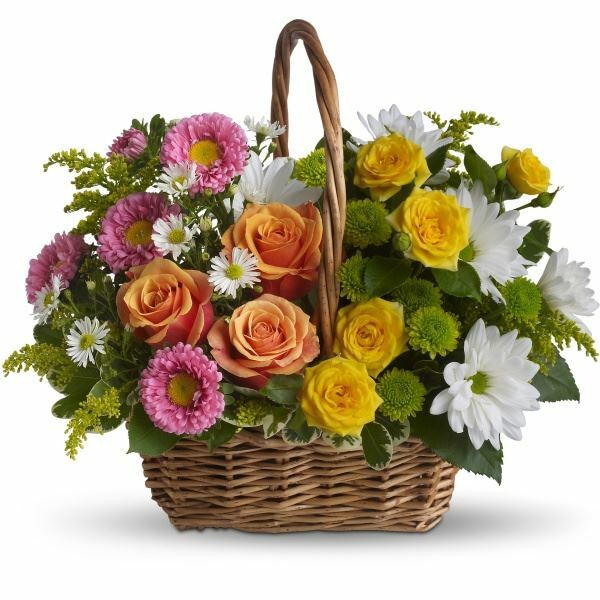 Arrangements by Countryside Funeral Home and Crematory South Elgin. (847) 289-8054. Pat and family, may your heart and soul find peace and comfort. 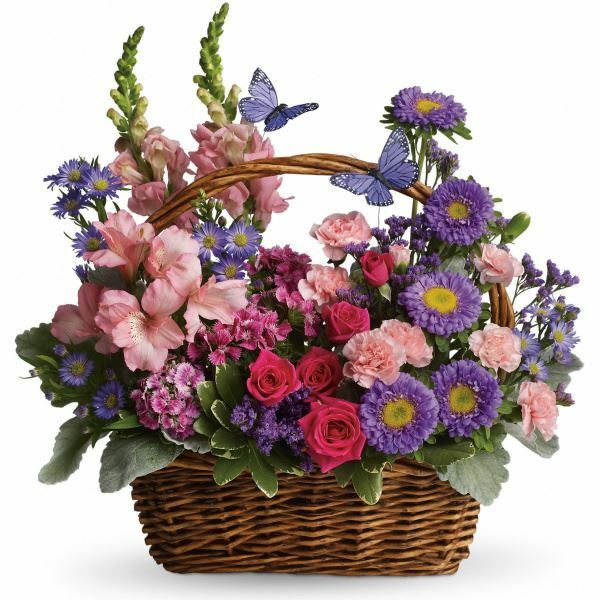 Kathy Barger-Witort purchased the Sweet Tranquility Basket for the family of Patricia Cohoon. Pat will forever live on in the love she gave us all. Sending our love. Jessie, Logan, and Brendt (Cohoon) Brekke purchased flowers for the family of Patricia Cohoon.